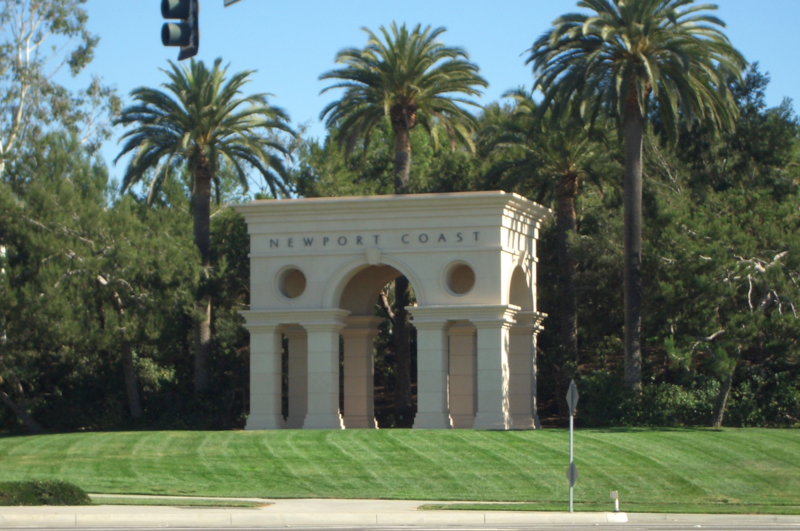 Newport Coast is an affluent community located at the Southernmost tip of the city of Newport Beach, California. It is a picturesque blend of preserved natural beauty and contemporary architecture. You’ll find Newport Coast and the newest urban developments in the city—including the ultra-luxurious The Resort at Pelican Hill, a shopping plaza with an ocean view, an array of world-class restaurants, and championship golf course. Located across the way is the Crystal Cove State Park with 3.5 miles of undisturbed coastline favored by hikers, campers and trailblazers. There are a variety of home types in the community, from small studio apartments to ocean view mansions.